Combustible dust. It is an explosion hazard that is not to be taken lightly. 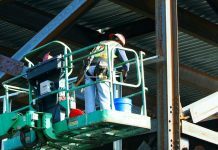 Though OSHA seems to be stalling on the rule-making process when it comes to combustible dust, the National Fire Protection Association (NFPA) is not leaving the issue alone. Combustible dust is any combustible material that can burn quickly when it is in a finely divided form. Metals, plastics, and even some foods can be explosive in dust form. Since combustible dust is a hazard that can be found in many industries, it is important that workers be aware of its risks and stay informed on how to protect themselves. The NFPA has released a “Guide to Combustible Dust” which contains information for companies to help them respond to combustible dust hazards. It includes explosion fundamentals, process hazard analysis, fire hazard control, industrial processes and safety management systems all related to combustible dust. 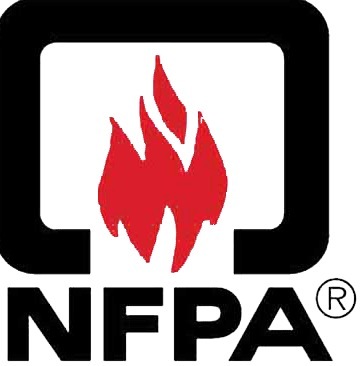 The NFPA also provides many standards related to combustible dust, including standards related to protective clothing. When exposed to a dust flash fire hazard, the NFPA urges employees to be protected by making use of the appropriate PPE, which includes flame-resistant workwear. If your workplace has a risk of dust flash fire hazard, don’t wait to protect yourself. Be prepared by coming to work in the appropriate flame-resistant PPE. For a wide selection of flame-resistant garments, shop workingperson.com.